One of the standards, the view of Lagavulin distillery from across Lagavulin Bay. Many people take that picture, so of course so did I. 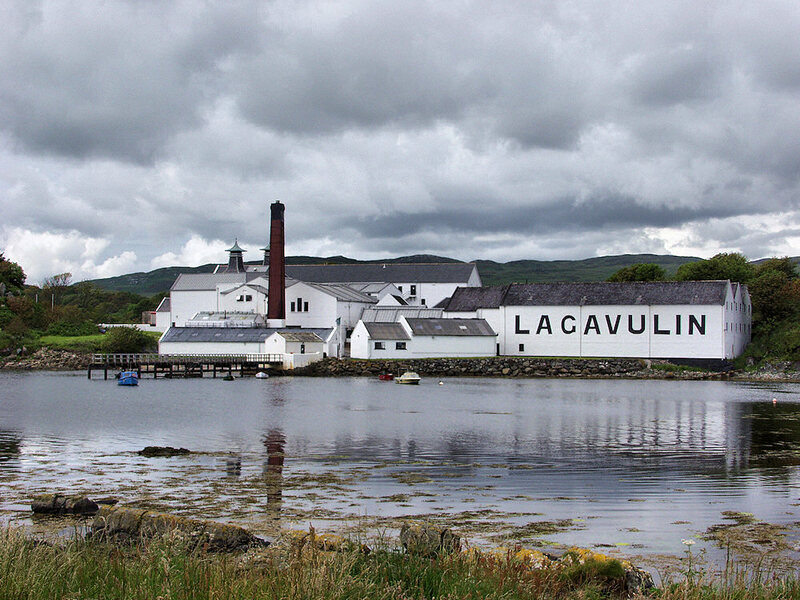 This entry was posted in Cloudy Weather, Distilleries, Landscape, Repost and tagged Islay, Lagavulin, Lagavulin Bay by Armin Grewe. Bookmark the permalink.